The conversion of carbon into diamond is a paragon of human achievement and one of the most precise manufacturing processes ever achieved. Learn how and why diamonds are grown. Also learn why your investment in a lab diamond is an investment in the future. No two diamonds are exactly the same, which is what makes the process of finding the best diamond both an art and a science. Each diamond gemstone, mined or lab grown, has unique properties that determine the quality of its sparkle, fire, and life. 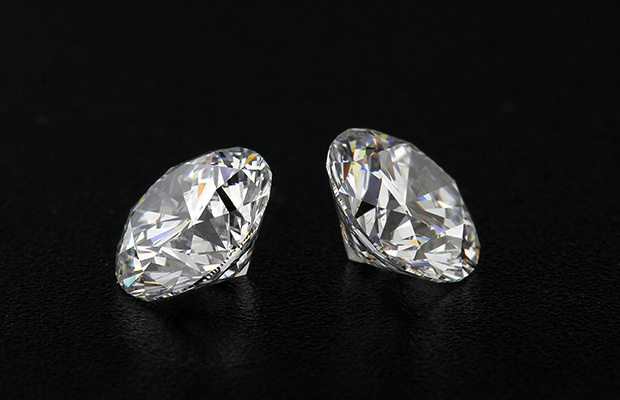 Learn how lab diamonds are graded by third party gemological institutions. 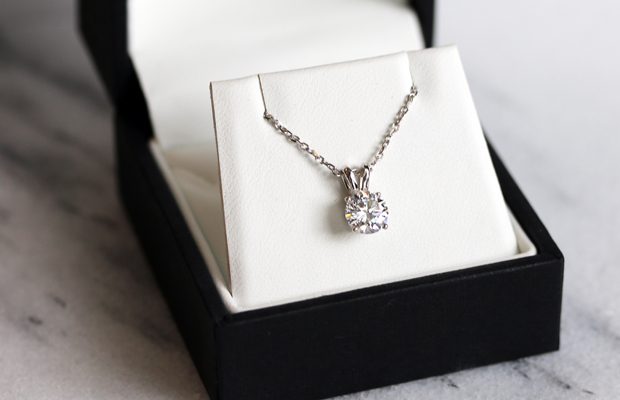 High end jewelry fabrication is a combination of modern manufacturing techniques, such as 3D printing, and timeless craftsmanship of artists with decades of experience. 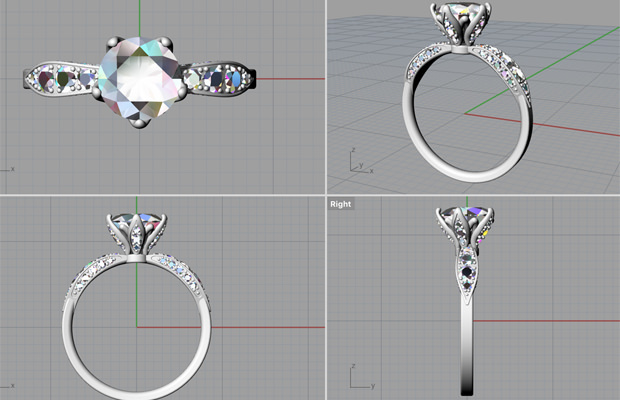 Learn how custom jewelry is designed and fabricated via Ada's innovative Diamond Concierge Process. There are many incorrect 'facts' promoted by the Diamond Industrial Complex to create fear, uncertainty, and doubt about laboratory grown diamonds. Learn the common misconceptions and why they are false. Ada Diamonds was founded on the belief that beautiful diamond jewelry can brighten the entire world, not merely the recipient's world. We believe that powerful technology and new ideas can polish the diamond industry and create a more brilliant future for all of humankind. Learn about our sourcing and philanthropy efforts.